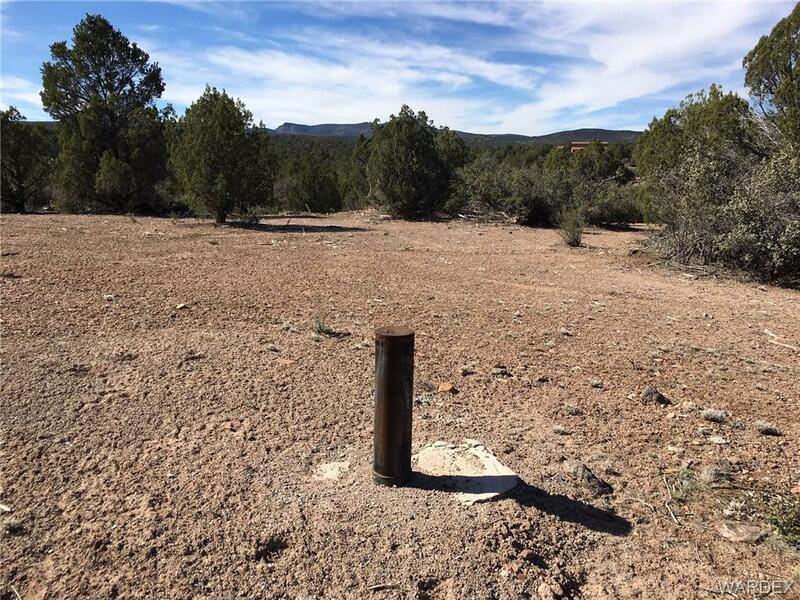 Willow Creek parcel with a well and septic on it!!!! 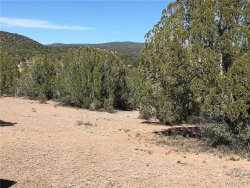 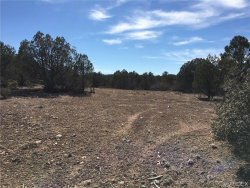 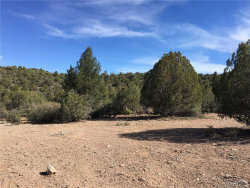 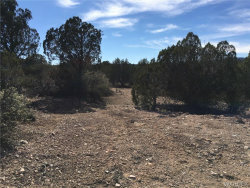 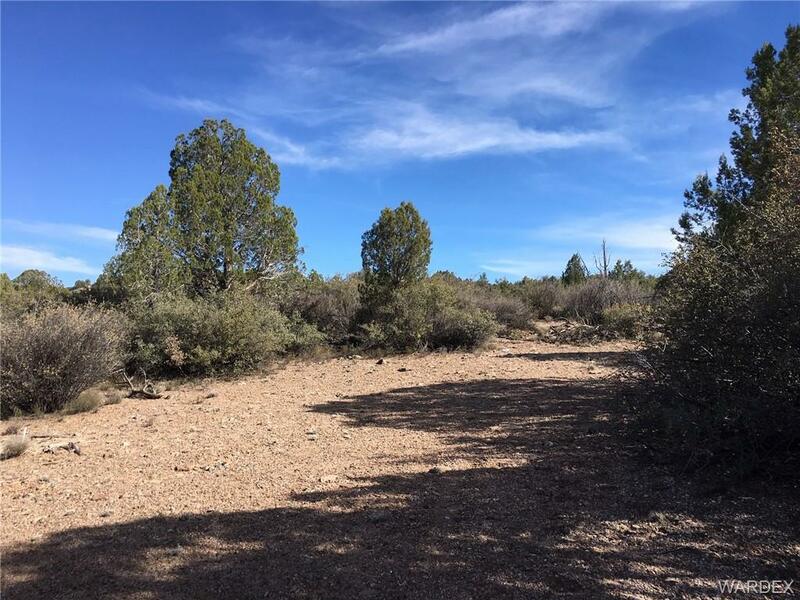 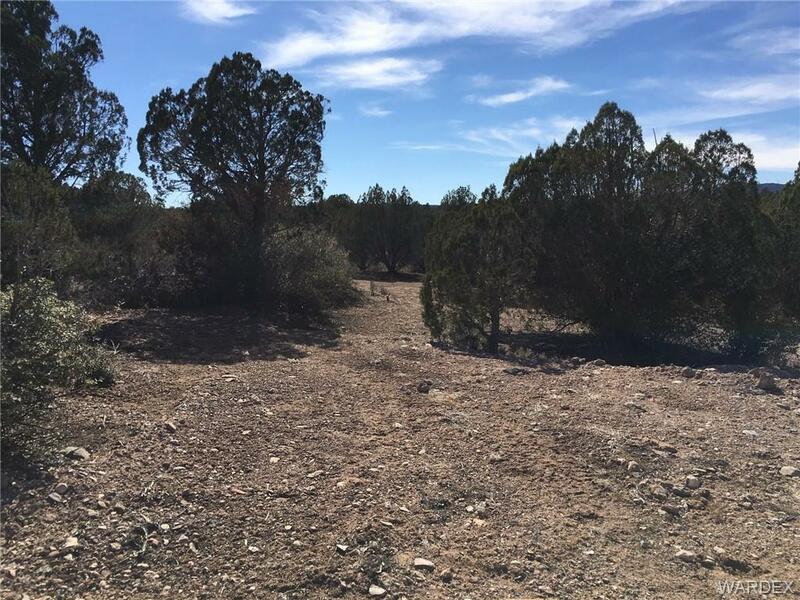 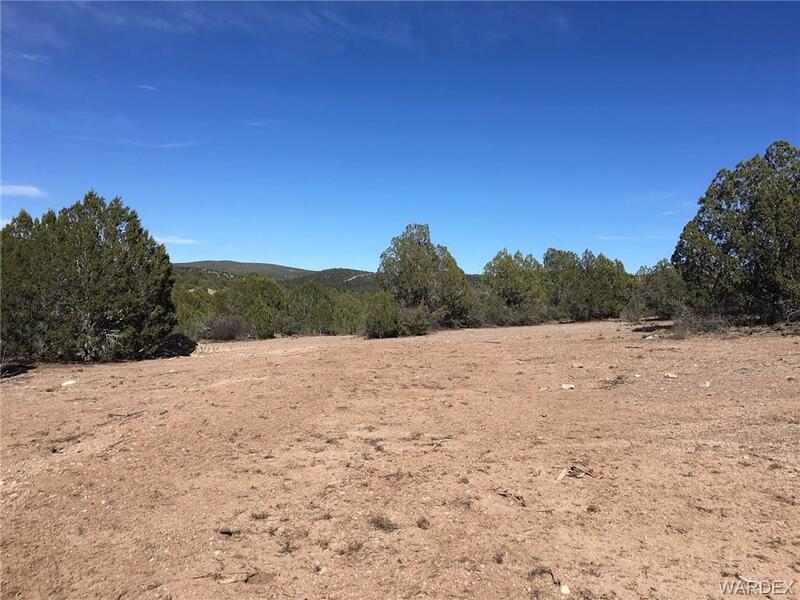 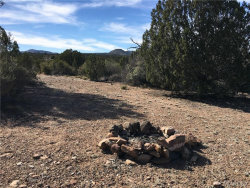 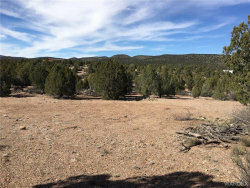 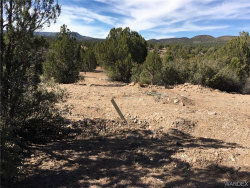 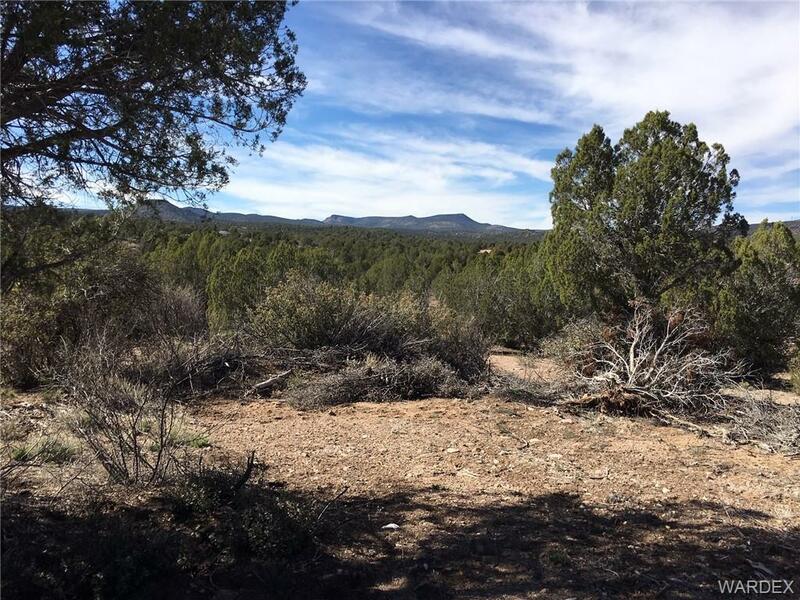 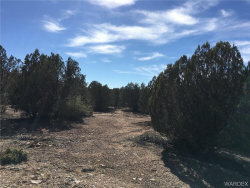 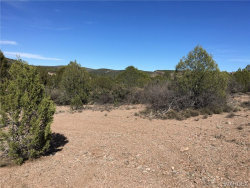 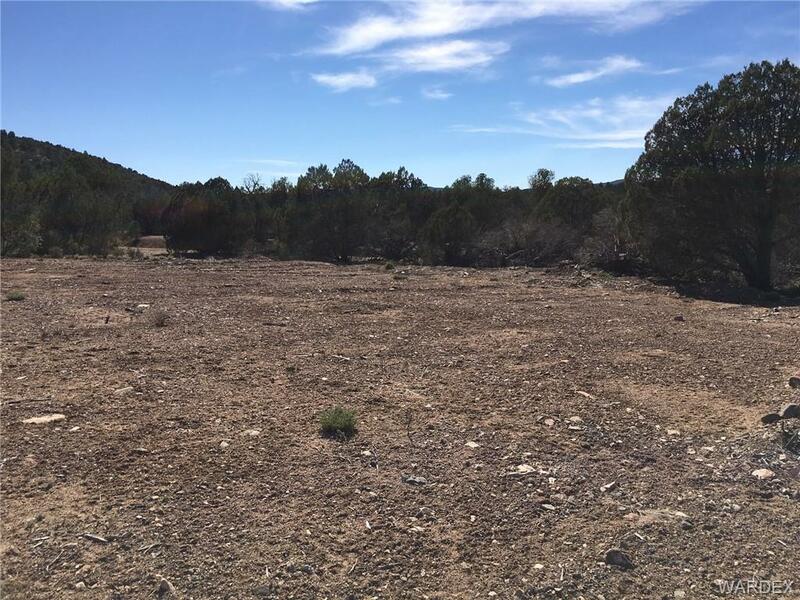 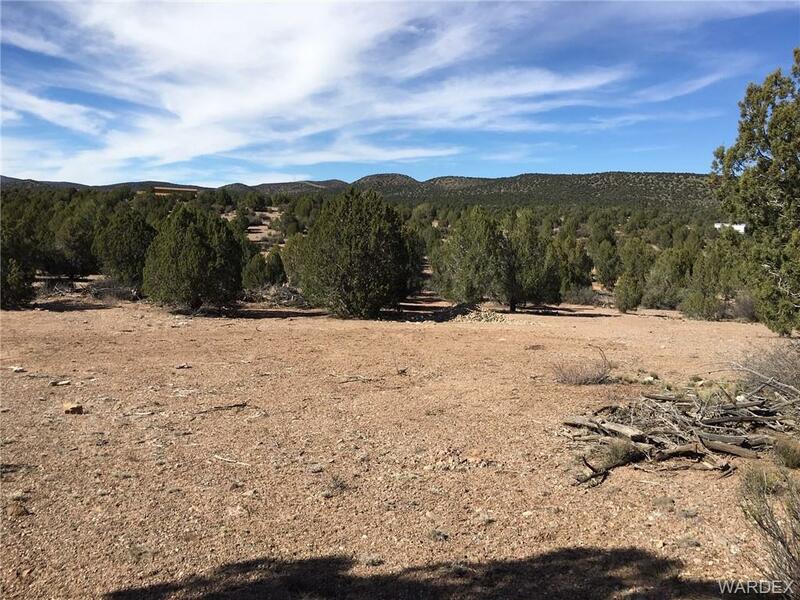 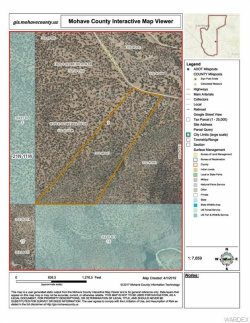 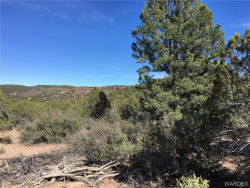 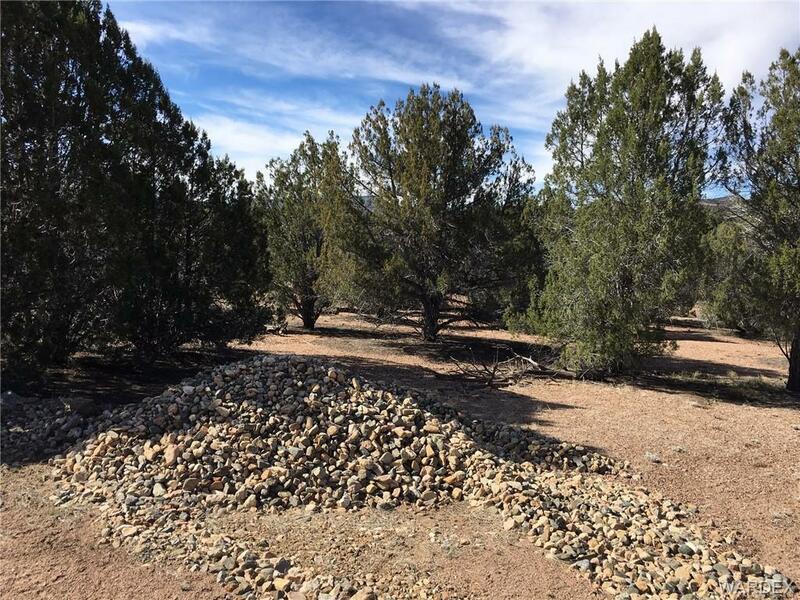 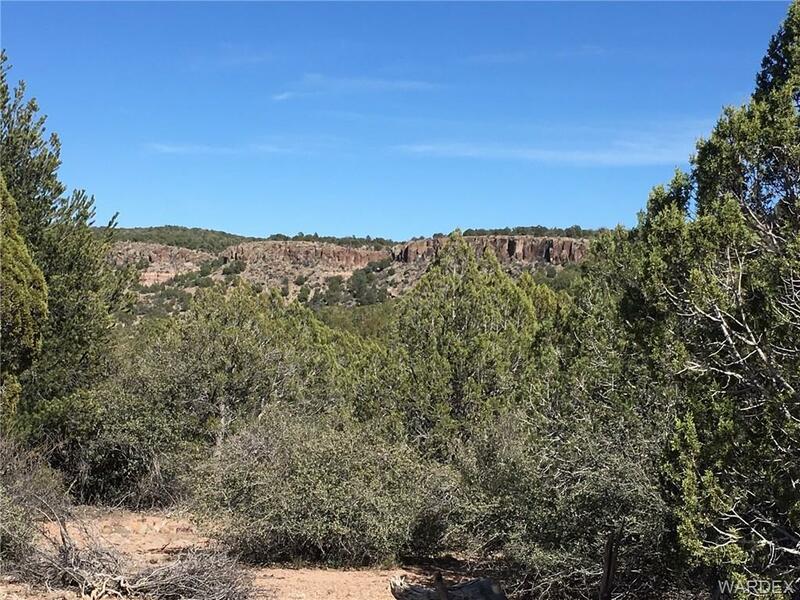 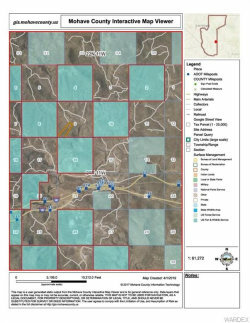 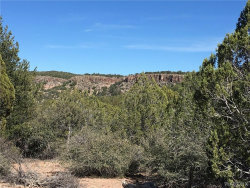 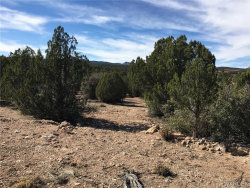 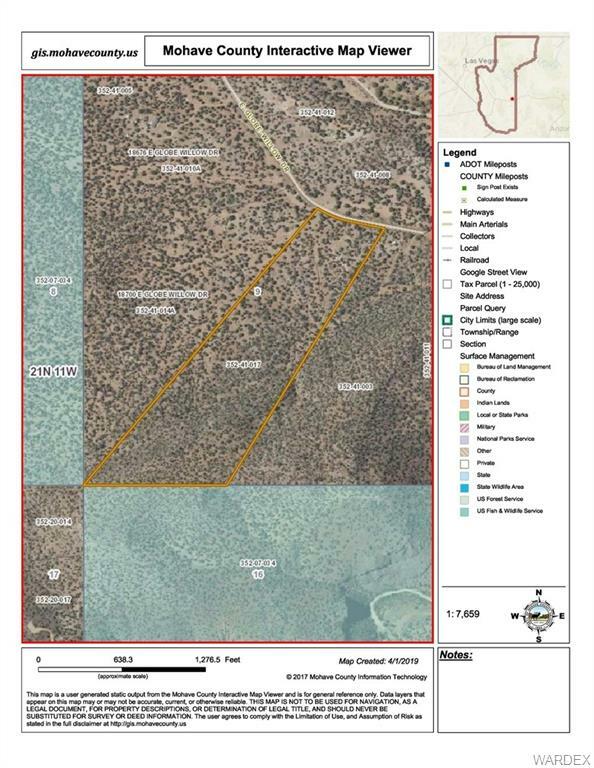 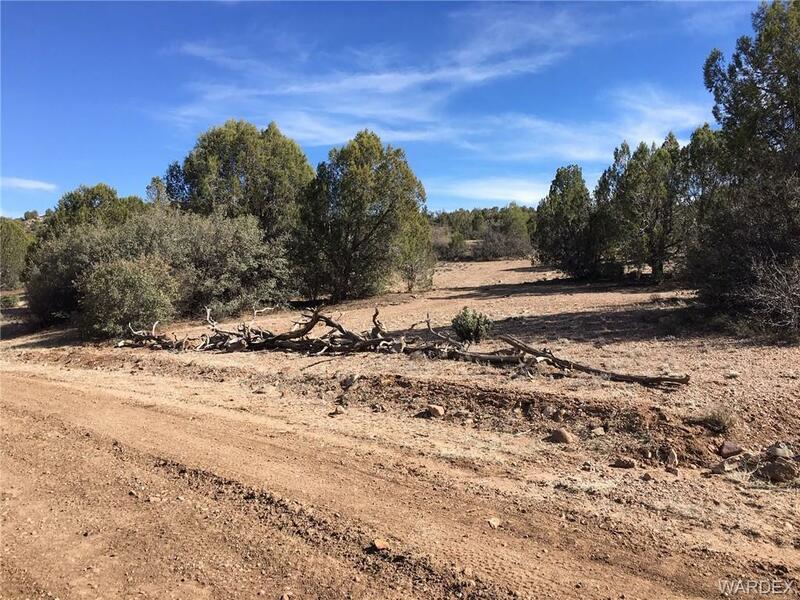 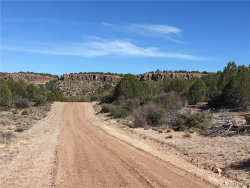 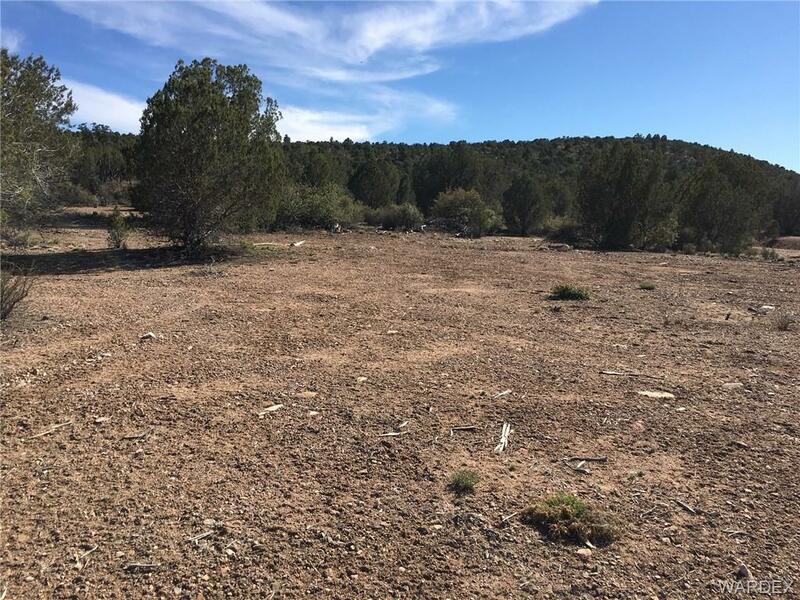 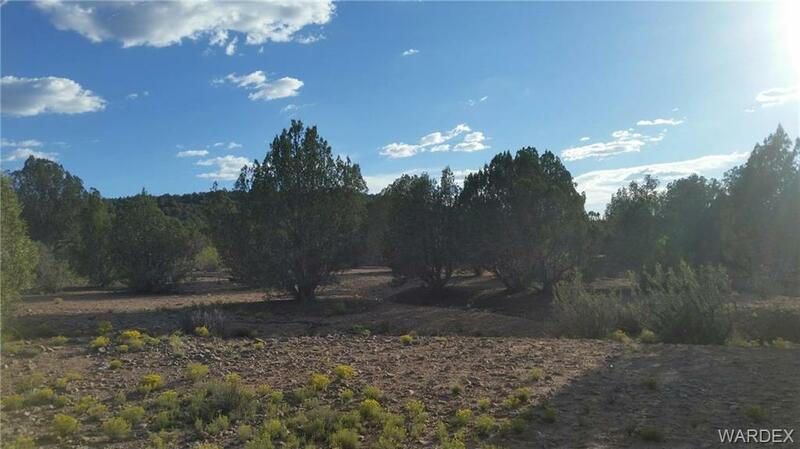 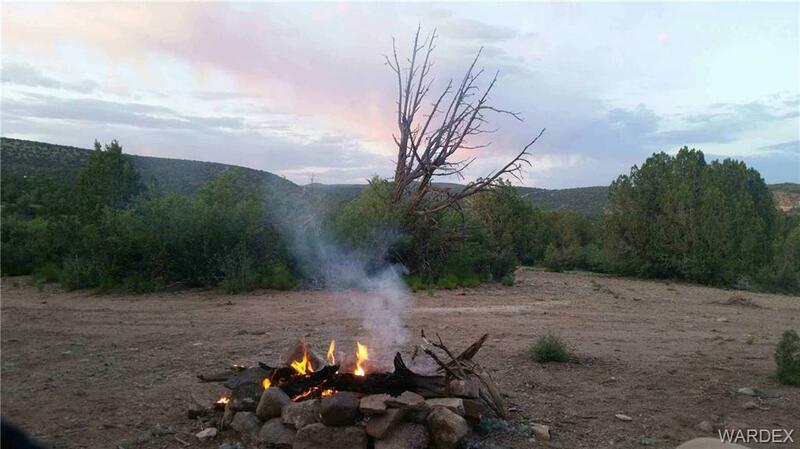 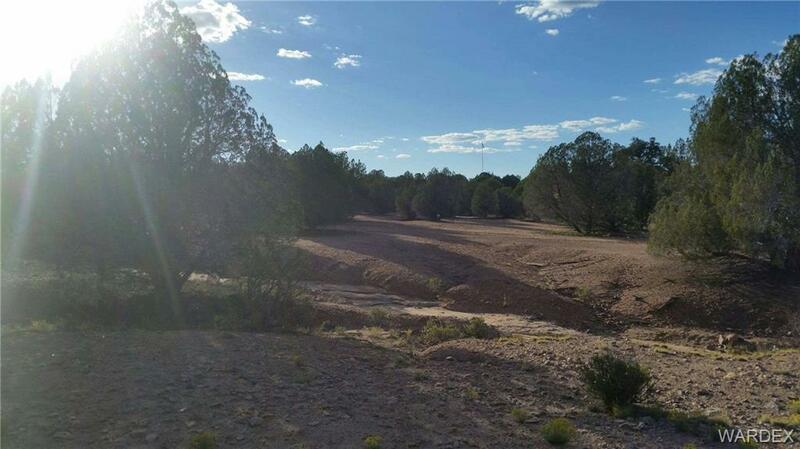 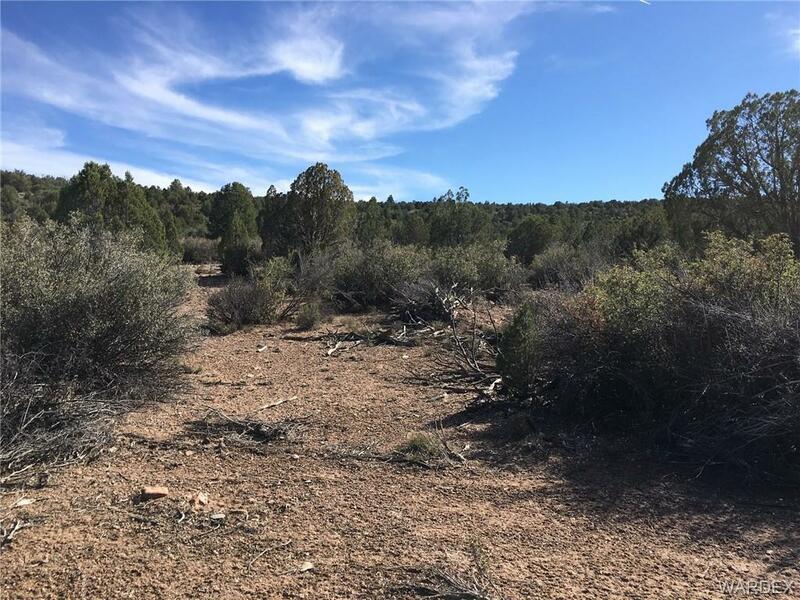 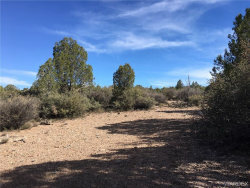 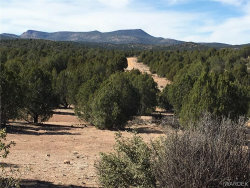 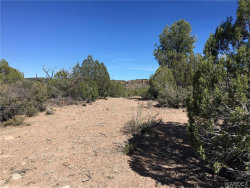 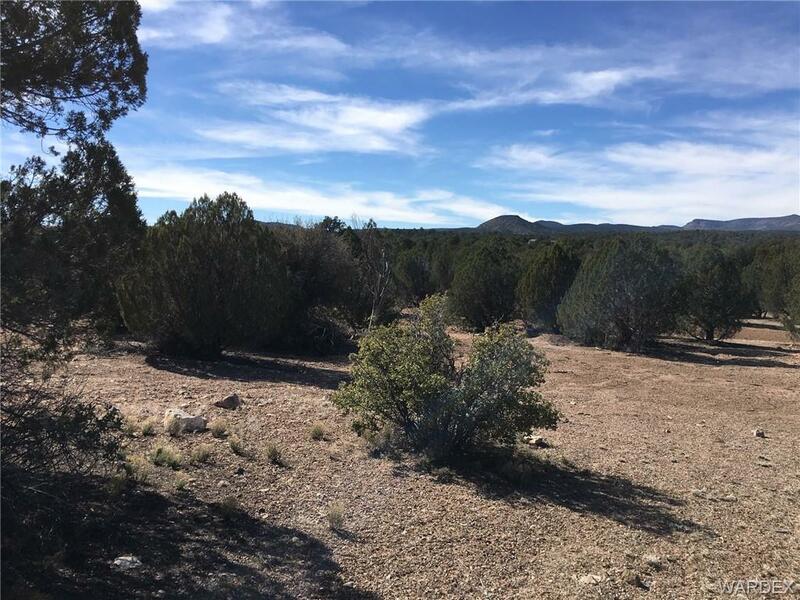 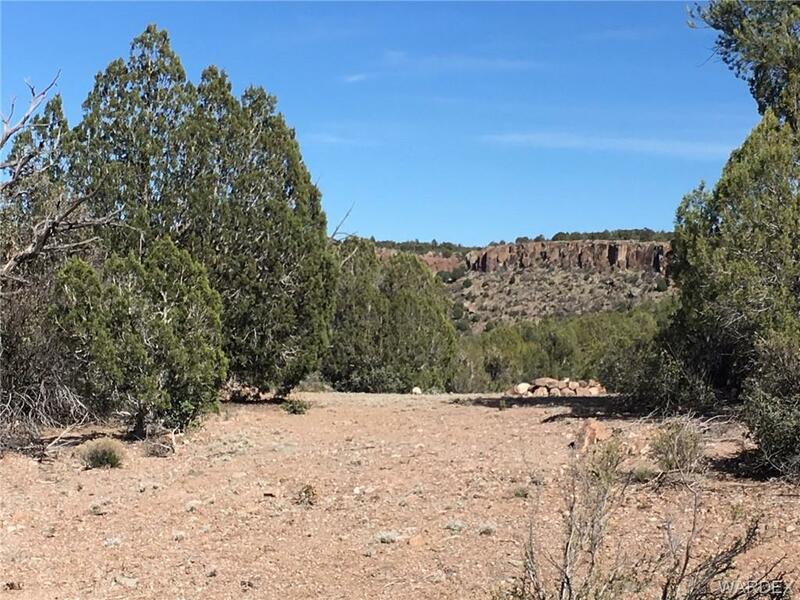 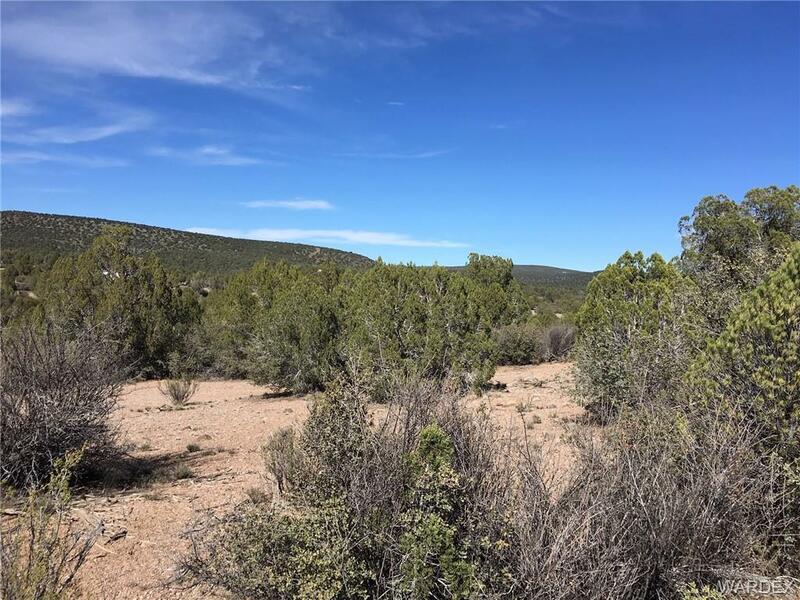 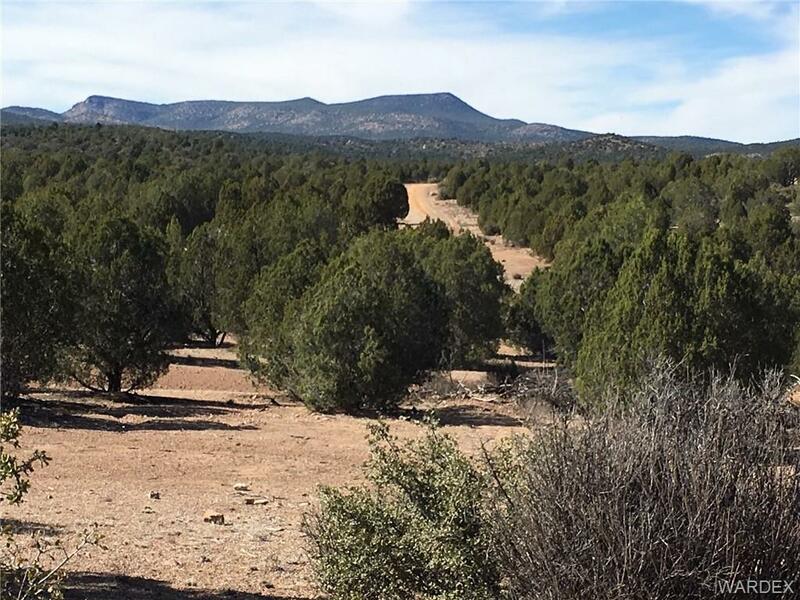 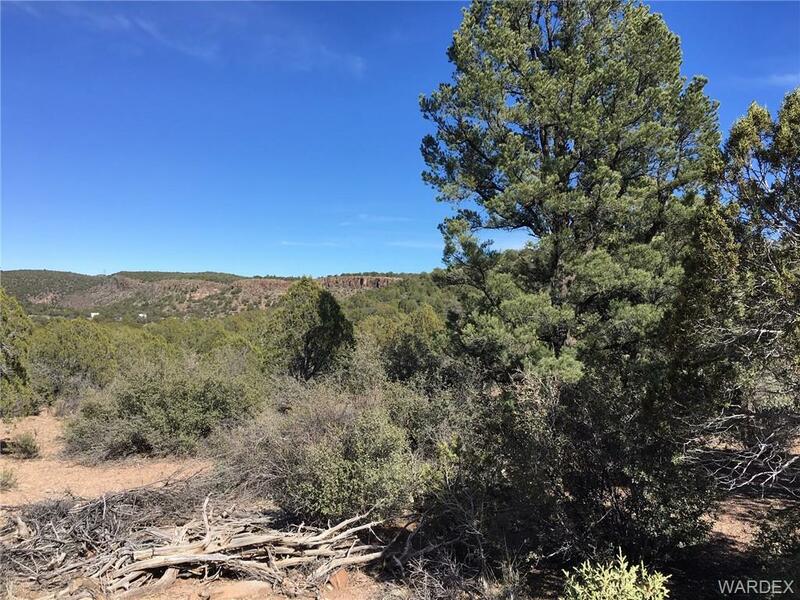 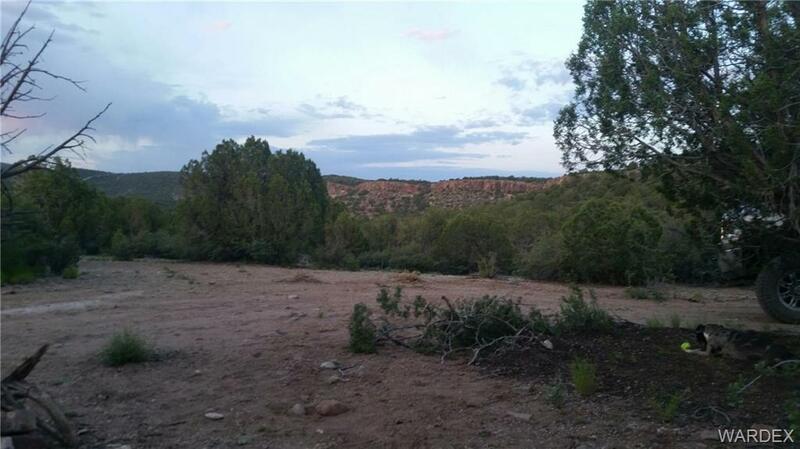 Located 37 miles east of Kingman and 7 miles of gravel this 36+acre parcel is heavily treed with Juniper and some Pinion Pines, beautiful sandy soil in some areas and clay mixed with sand in others this is excellent garden and orchard area. 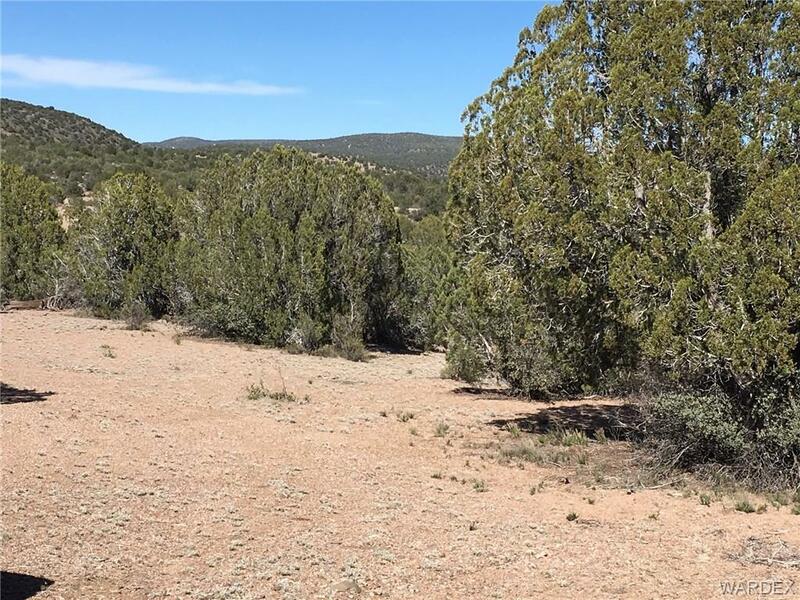 Or bring the horses, cows and goats truly a very buildable parcel with a very beautiful mountain on one edge of the property separating you from the State Trust Land behind you. 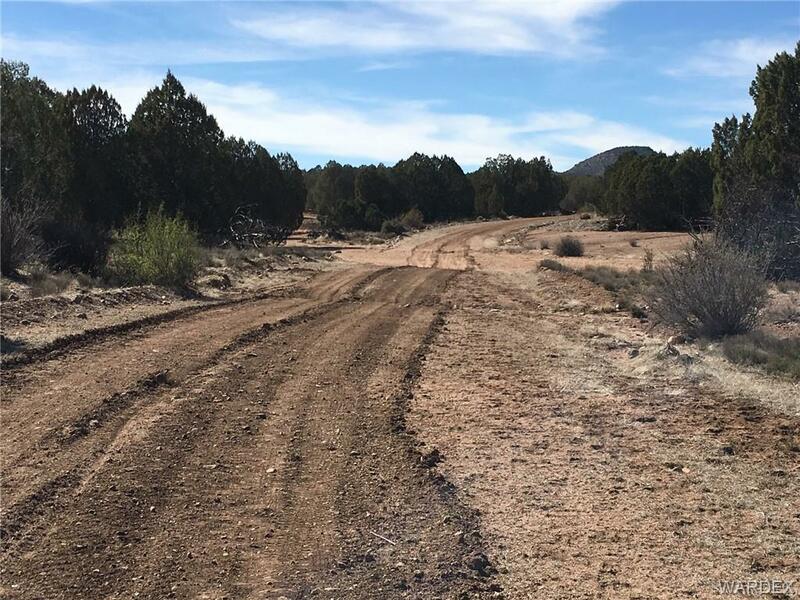 Bring the quads and motorcycles and enjoy your li l bit of paradise. 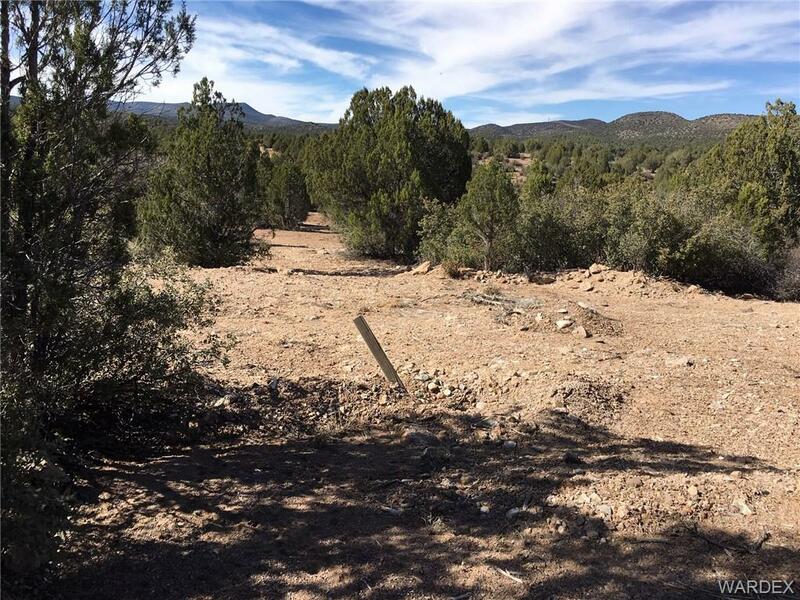 Please be accompanied by a Realtor this is an area where the neighbors value their privacy! 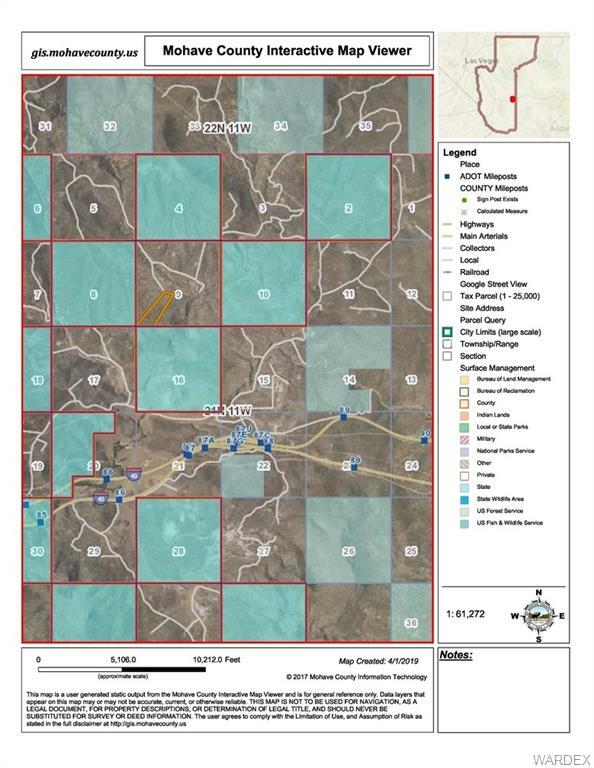 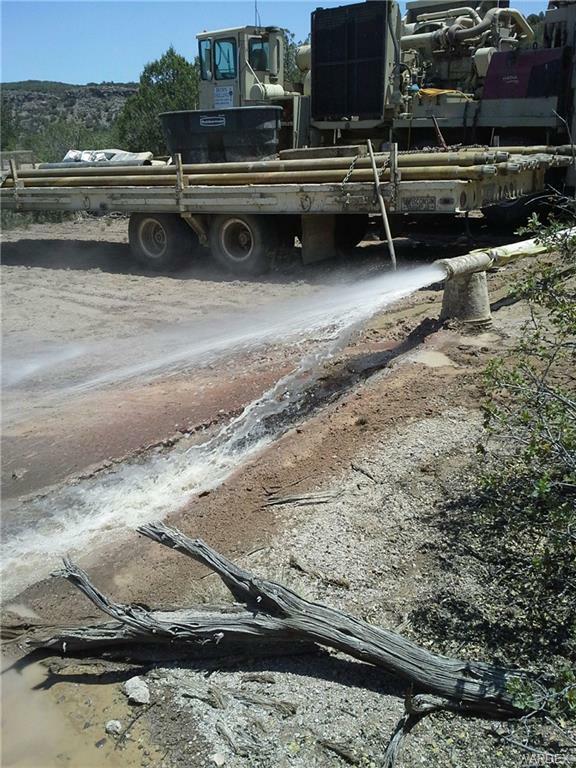 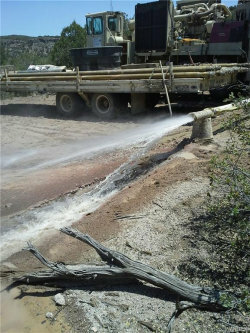 The parcel is 7 miles of gravel into the ranch, pretty easy to find, accessible in a high profile vehicle when roads are dry, when roads are saturated you may feel more comfortable in a 4x4 vehicle.